Join us as a Club or VIP member and you’ll be able to read fully comprehensive reviews on the best places to take your dog across the UK. 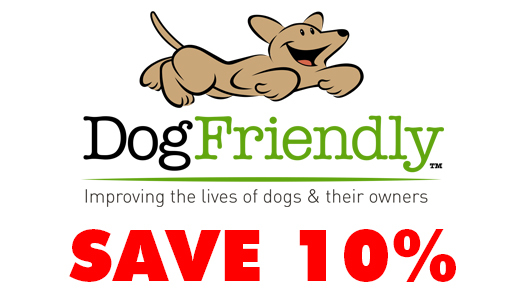 Plus, download our range of DogFriendly County E-guides and gain 10% discount on 100s of recommended holiday properties. Subscribe to our e-newsletter and get the latest recommendations on dog friendly places to stay and visit. Receive special offers and discover new dog products and out and about guides. By signing up you can leave reviews of places you visit and add your searches to a wish list within your account. By becoming a club member, every two months you will receive a FREE copy of our DogFriendly E-Magazine (into your in-box) which includes fully comprehensive reviews on dog friendly places to stay and where to visit in the surrounding area - All written by dog lovers like yourself. 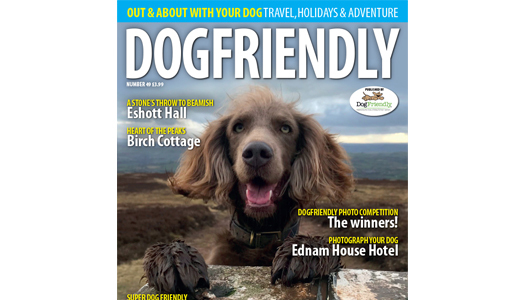 Read tips and advise on travelling with your dog, plus each edition of the magazine includes a County Guide, giving you full listings of great places to eat, stay and discover within that county or region. .
Once you are club member you can access our full range of E-guides and download them for FREE. These include over 30 dog friendly county guides, plus some special guides including dog walks and multiple county guides. Members gain access to special offer codes on a range of some of the best dog friendly properties. These can be quoted when booking the stay to receive your 10% discount. Club member perks include being able to enter our photo and other competitions multiple times. Main prizes include a DogFriendly Holiday worth up £1000. 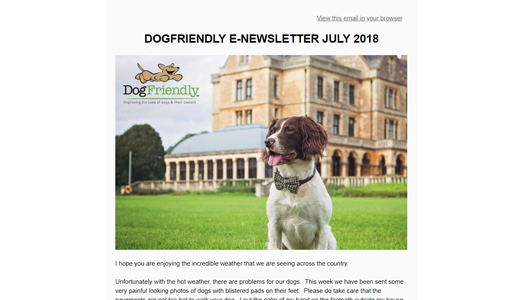 By becoming a VIP member, every two months you will receive a copy of our DogFriendly Magazine through you letter box including fully comprehensive reviews on dog friendly places to stay and where to visit in the surrounding area - All written by dog lovers like yourself. 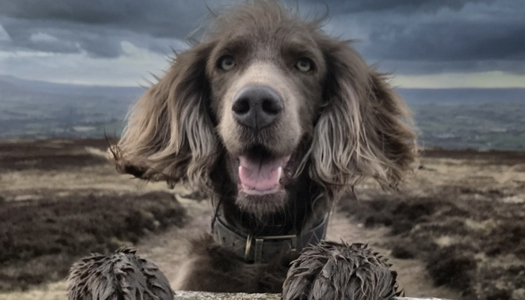 Read tips and advise on travelling with your dog, plus each edition of the magazine includes a County Guide, giving you full listings of great places to eat, stay and discover within that county or region. 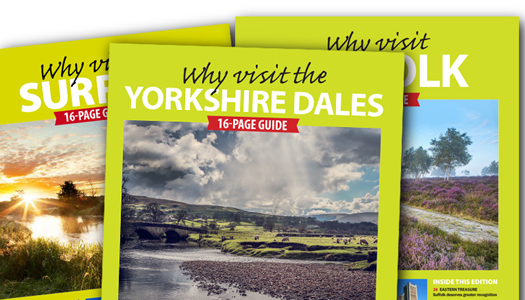 Once you are VIP member you can access our full range of E-guides and download them for FREE. These include over 30 dog friendly county guides, plus some special guides including dog walks and multiple county guides. As a VIP member you also have access to all e-versions of previous magazines. Like Club members, VIP Members gain access to special offer codes on a range of some of the best dog friendly properties. These can be quoted when booking the stay to receive your 10% discount. VIP member perks include being able to enter our photo and other competitions multiple times. Main prizes include a DogFriendly Holiday worth up £1000.